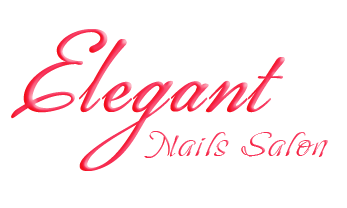 Welcome to Elegant Nails Salon! We provide the cleanest and safest environment possible for problem-free throughout all services and that is our commitment to our valued clients. We sanitize and disinfect our pedicure stations after each client’s use. All equipments are always properly sterilized. Your health, safety and trust are truly important to us. Gift Certificates Available – Walk-ins Welcome! Best nail salon ever! I love coming here! The staff is always friendly and welcoming and the salon has a great vibe to it so I can relax after a crazy day at work. I’ve been coming here for a few years now and wouldn’t think twice about going anywhere else! When I make an appointment, Tina always does my nails. She’s awesome and knows exactly what I want every time. I love that I can bring my schoolwork in to study and don’t even have to worry about how my nails will look. They’re perfect and exactly what I want every time! Couldn’t be happier and more pleased! Thank you Elegant Nails!! — Cheers!